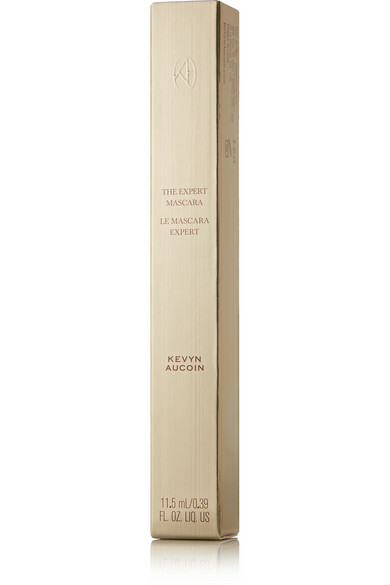 Achieve fuller, longer eyelashes with Kevyn Aucoin's 'The Expert Mascara.' 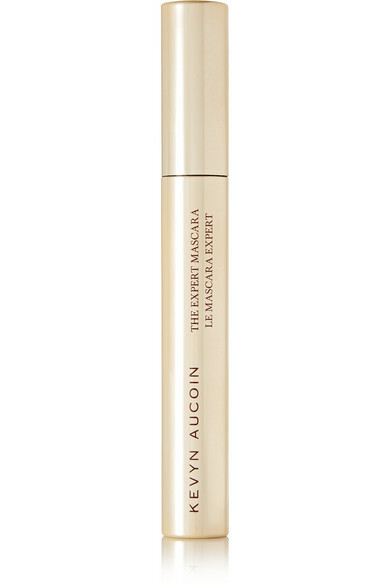 Enriched with Xlash Peptide, this weightless formula softens, volumizes, and lifts, while preventing clumps. 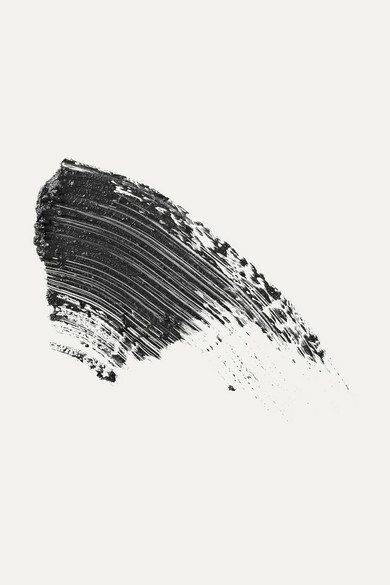 The unique curved brush is specially shaped to dramatically define and enhance each lash.